We’re a bunch of animal lovers here at Melrose. Staff, residents and visitors have all been known to bring furry friends to the community, where they’re welcomed with baby talk, treats, and lots of love. Pets are welcome to live at Melrose with their owners at no additional monthly charge (just a pet deposit prior to move-in). We see firsthand the joy that a furry face brings to folks who might be having a tough time. 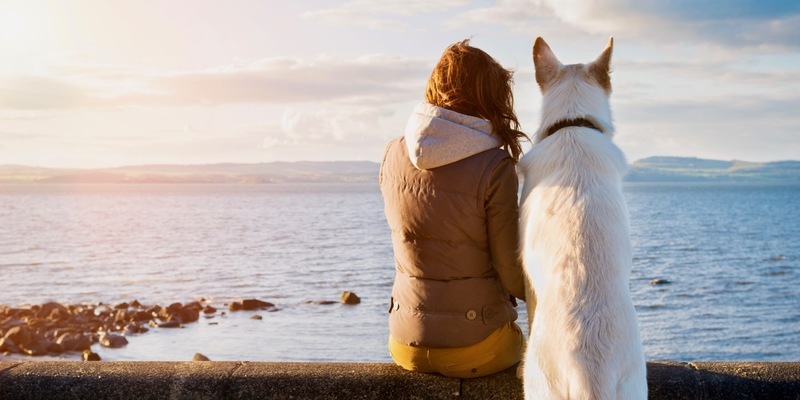 Here, guest writer Michael Shannon O’Keefe shares research on “the pet effect”. Griz is a comfort to have, especially since he is Caleb’s dog. He has comforted me just by being here. He doesn’t try to give me advice or tell me it’s going to get better or any other cliché. He’s just here and available. When I cry, he is right there. 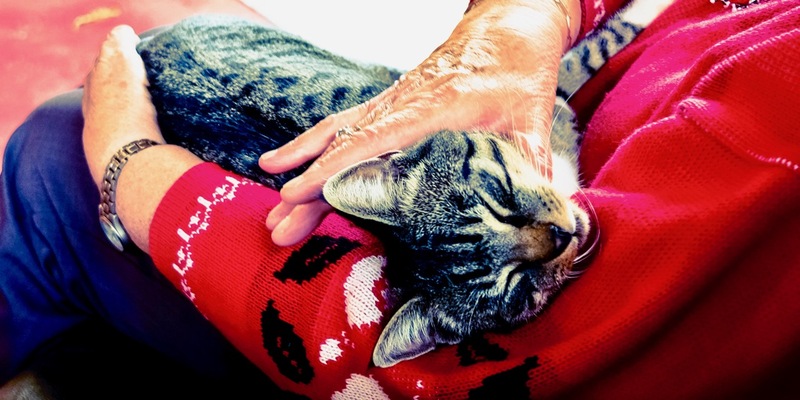 People who live in assisted care facilities also benefit from the pet effect. Dogs and other animals have become welcomed, regular visitors–and even residents–in nursing homes. This isn’t surprising. Anyone who’s ever taken a Golden Retriever into a nursing home or hospice knows what joy they bring to the residents there. Dogs – and other pets – live very much in the here and now. They don’t worry about tomorrow. And tomorrow can be very scary for an older person. By having an animal with that sense of now, it tends to rub off on people. 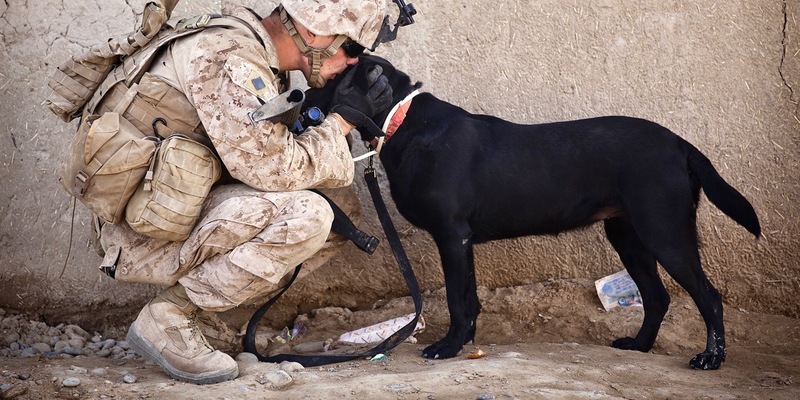 Melrose Meadows thanks Michael Shannon O’Keefe for this guest article, originally published Sep 24, 2018 at https://www.consumersadvocate.org/features/four-footed-healers-join-team.